Our clients depend on us to provide professional janitorial services, relying on our experience, commitment and attention to their needs. Don’t take our word for it, talk to our clients. We invest in our people. From our front-line janitors to our supervisors and account managers, they are part of the family. We call them Team Members because they’re part of our team, as well as yours. 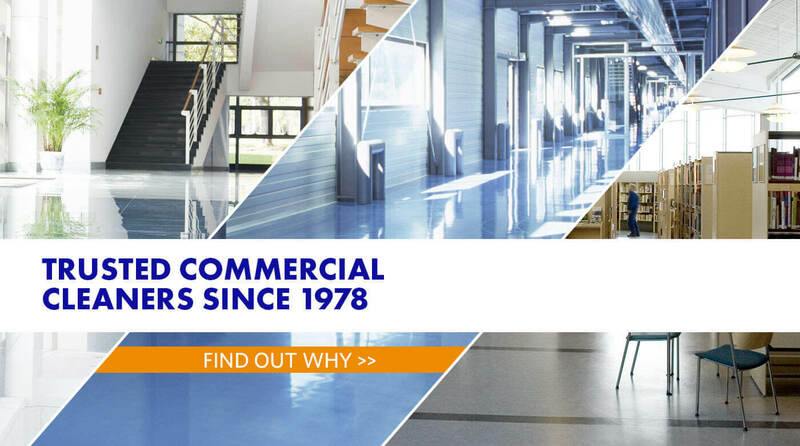 Our clients range from medical to commercial offices and from industrial manufacturing to education, names that are familiar to you and the metrics we use provides consistent feedback on performance and benchmarks. We conduct ongoing training in safety, new products, and new methods to provide our clients with the best possible cleaning services available. Services they can trust.